Believe all ‘ogre’ again! 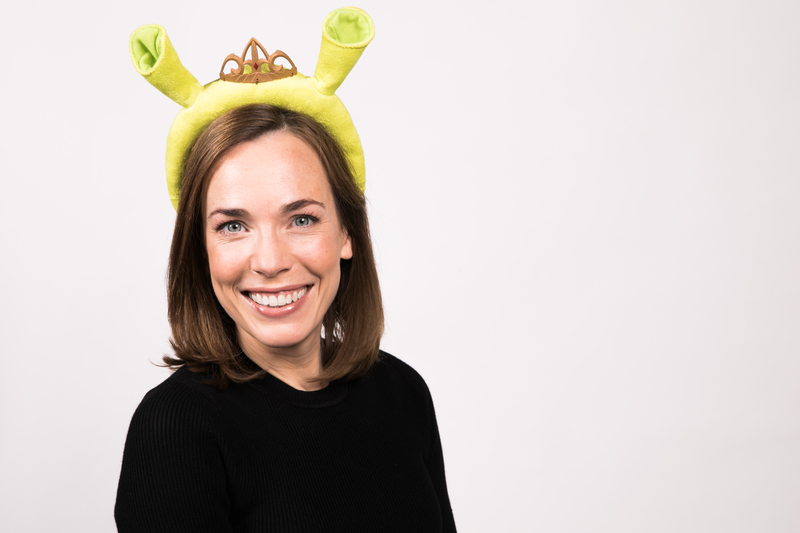 SHREK THE MUSICAL® today – Monday 11th September – announces casting for the major nationwide tour. Following the unprecedented success of the first UK and Ireland tour, the original production team reunites to bring the hit musical to a swamp near you. Opening at the Edinburgh Playhouse for the festive season this year from 12th December, the production will then tour throughout the country in 2018. Steffan Harri starred in the first ever UK tour of Shrek the Musical, covering the role of Lord Farquaad. West End theatre credits include Les Misérables (Queen’s Theatre), Spamalot (Playhouse Theatre) and Children of Eden (Prince of Wales Theatre). Steffan also played Lyn in Welsh language soap opera Rownd a Rownd. Laura Main is best known for her role as Shelagh Turner in the award-winning Call the Midwife (BBC/Neal Street Productions). Appearing initially as Sister Bernadette, she left behind her life as a nun to marry Dr Turner. Laura has appeared in all six series to date and will return for this year’s Christmas special and series 7 in 2018. She has also had regular roles as Rebecca Howlett in The Mill (Channel 4) and DC Alison Bain in Murder City (ITV). Stage credits include Company (Southwark Playhouse), Me and Juliet (Finborough Theatre) and State Fair (Trafalgar Studios / Finborough Theatre). Marcus Ayton’s recent credits include Sammy Davis Jr in The Rat Pack Live, Ray Charles in A Tribute to the Brothers Live and Joseph and the Amazing Technicolor Dreamcoat (UK Tour). Samuel Holmes is currently appearing as George in the UK Tour of The Wedding Singer. Other stage credits include Mrs Henderson Presents (Theatre Royal Bath; Noel Coward Theatre), Water Babies (Curve Theatre), Spamalot (Playhouse Theatre), Kiss Me Kate (Chichester Festival Theatre) and Crazy for You (Regent’s Park Open Air Theatre; Novello Theatre). The UK and Ireland tour of the original DreamWorks Production will be presented by the original West End production team Neal Street Productions and Playful Productions with Ron Kastner, Saracen Films, Tulchin/Bartner Productions, Gavin Kalin, Glass Half Full Productions/Just For Laughs Theatricals, Lee Menzies and Mark Cartwright. Laura Main is scheduled to play at the following venues; Edinburgh, Manchester, Sunderland, Birmingham, Aberdeen, Northampton, Sheffield, Cardiff, Woking, Liverpool, Milton Keynes, Plymouth, Southampton and Leeds. The producers cannot guarantee the appearance of any particular artists subject to holiday, illness or events beyond the producers’ control.